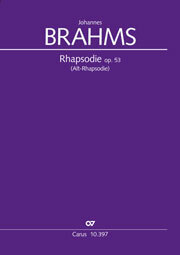 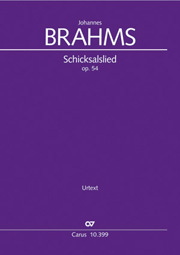 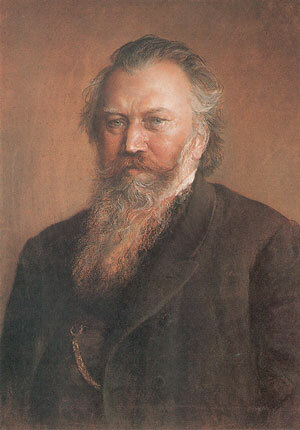 Johannes Brahms' study of musical tradition was of crucial importance to his output: he combined church modes, canonic technique, Baroque style and diction, Bach's counterpoint and Beethoven's thematic-motivic work with the harmonic and expressive achievements of Romanticism to form his own distinctive style. 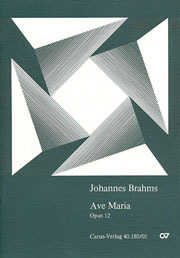 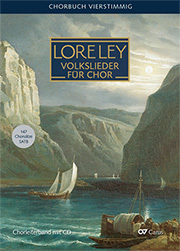 In this respect his choral songs and vocal quartets (e.g. 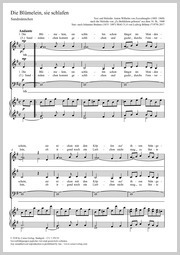 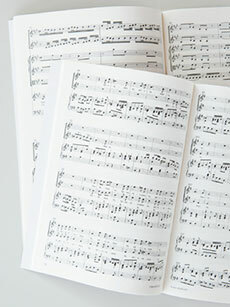 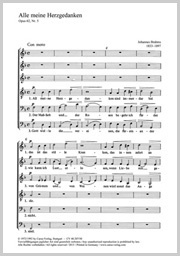 the “Liebeslieder Waltzes” and “New Liebeslieder Waltzes”), often to folk song texts, in which a musical microcosm unfolds, are examplary. 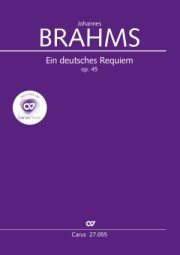 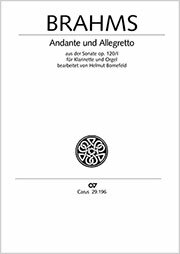 His “Deutsches Requiem”, available from Carus in several different versions, constitutes one of the most fascinating confessions of faith in the history of music.